Home Aircraft Maintenance RU Ready for RMU? 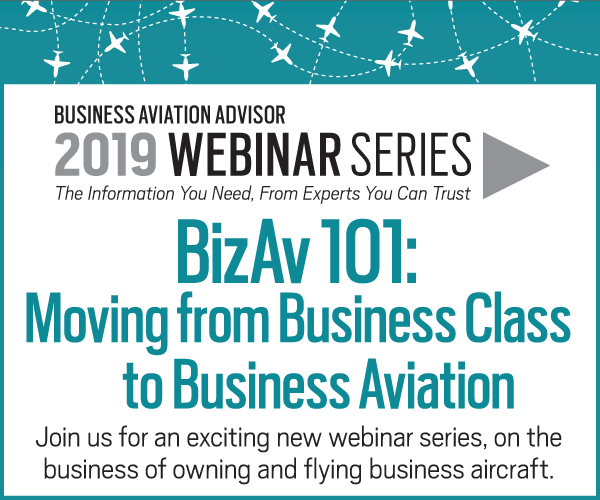 You may be considering refurbishing, modifying, or otherwise upgrading your aircraft to increase its comfort or resale value, particularly if you fly or operate an older aircraft. If you want to invest in your aircraft to improve its comfort and longevity, or to increase its resale value, how will you determine which RMU (Refurbishment/Retrofit, Modification, Upgrade) center is best able to meet your requirements? 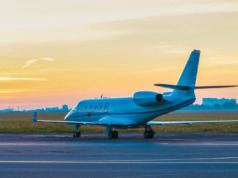 1 Plan ahead and look for a service provider that has experience in RMUs – The aircraft RMU business operates within a fast-paced, technical, and highly innovative industry and you want a refurbishment partner that is equally flexible, inventive, and versatile. Unexpected events can and do arise, whether corrosion is found under your carpet or the new one isn’t in stock. An experienced RMU partner knows how to meet aviation requirements, while maximizing space and minimizing cost. They will respect your taste and preferences, while meeting your budget and timeframe. Read up on and enquire about the center’s reputation in the industry. Don’t hesitate to ask about the qualifications and experience of their personnel and, though the company may not be at liberty to disclose images of previous RMU projects, you can request customer referrals. 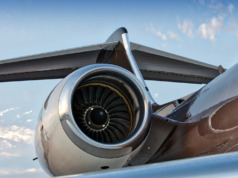 2 Give regard to in-house capabilities – Most aircraft refurbishments are scheduled to coincide with maintenance inspections in order to reduce downtime and costs. The more experience the center has with your particular aircraft make and model, the better its understanding of what is possible given the structure, layout, compatibilities, and possible restrictions of your aircraft. 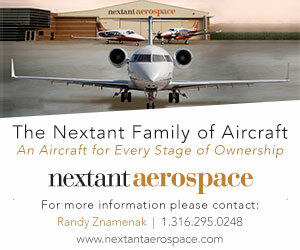 Consider whether the refurbishment center supports maintenance for your aircraft type. Similarly, a one-stop shop can considerably reduce the risk of unpleasant surprises, delays, and escalating expenses. Onsite design, cabinetry, upholstery, fiberglass, sheet metal, and paint shops, for example, offer greater quality control and efficiency. To ensure your aircraft is properly supported, examine the center’s certifications and approvals. Authorization from the Original Equipment Manufacturers (OEMs), for example, is an excellent indicator of high professional standards. 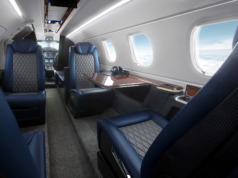 3 Know your aircraft and your needs – Depending on your budget and how you intend to use the aircraft, you may wish to completely refurbish your cabin interior, upgrade your inflight entertainment system, or simply re-upholster a chair. If you can explain why a particular feature of your aircraft such as an avionics system doesn’t work for you or what you’d rather have instead, a good refurbishment center can help you prioritize your needs, make recommendations, and present design concepts. 4 Define the scope of work – It is important that your refurbishment partner fully understands your requirements, which precise planning and delineation of priorities can help ensure. A well-defined scope of work eliminates ambiguity (does “new carpet installation” apply to the entire cabin or just the galley? ), can facilitate breakdown of the project for better time management (the seats need to be removed and mended before the CMS can be installed) and ultimately supports higher quality project execution, saving time, effort, and money. 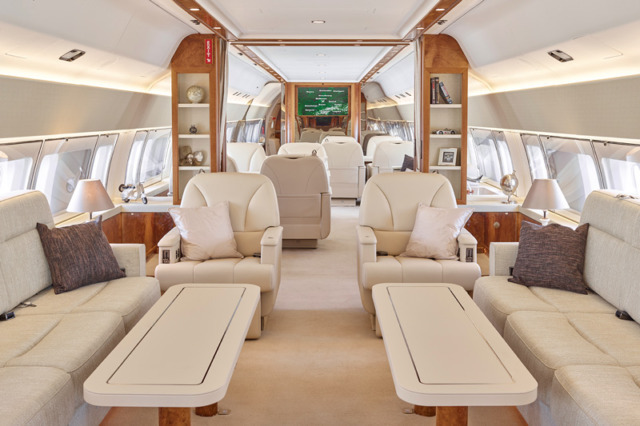 5 Expect transparency – Aircraft refurbishments often are extremely personal, and you’ll want a reliable business partner who is willing to go the extra mile. Ask to see copies of the company’s documentation, which should reflect a customer focus through work that was properly supervised and accounted for. 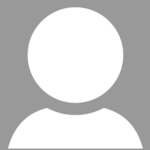 Transparent pricing indicates a high regard for the customer, as well as conviction in the services provided. Similarly, when the time estimates for required work are accurate and schedules kept, this shows reliability that you can trust. Simon Koenig is Head of Refurbishment Interior Design at Jet Aviation in Basel. He previously worked as a non-aviation Product Designer in the Netherlands and Germany and holds a degree in Industrial Design.